Westend Dental’s prime Lincoln Park location easily serves clients in the Lakeview region of Chicago. Lakeview is one of Chicago’s most sought-after regions, filled with great dining options, upscale shopping and proximity to great opportunities for outings and entertainment. It houses venues and bars like the Music Box Theatre, Wrigley Field, Schubas Tavern, the Vic Theatre, and more. Lakeview is conveniently hugged by neighborhoods Lincoln Park, Roscoe Village, North Center, Ravenswood, Uptown and Lake Michigan. Chicago’s Red Line and Brown Line trains run through the region, making arrival at Westend Dental convenient and quick. Whether riding the bus, biking, driving or even arriving on foot, Westend Dental is within minutes of Lakeview, and our team is more than happy to serve its residents. 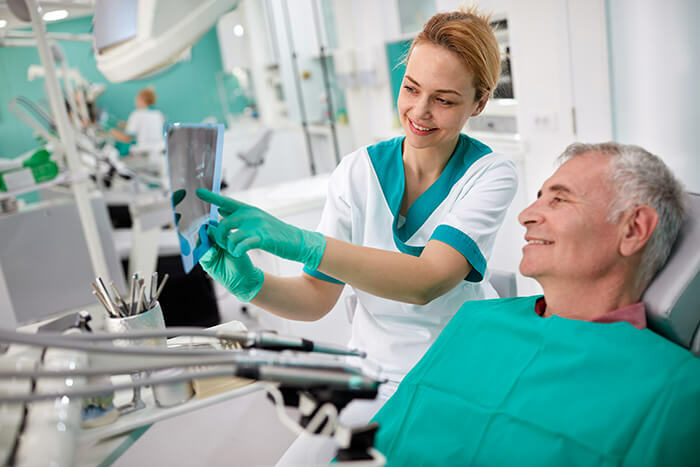 Regardless of your dental needs, Westend Dental is here to serve you in emergency situations, for ritual cleanings as well as for more specialized dental care. Our team consistently responds to cosmetic dental inquiries, as well. We are committed to helping our clients improve their dental health, in addition to their overall well-being. We also understand the need for cosmetic dentistry for many of clients, which can often boost self-confidence as we work with clients toward cleaner and brighter smiles. Children should enjoy first visits to the dentist – we make visiting the dentist enjoyable! Our team of dental professionals at Westend Dental values continuing education and consistently embraces use of the most up-to-date technologies available within the dental industry. At Westend Dental, we always provide the highest quality of care and treatment to our patients. We value listening to our patients and putting knowledge in their hands so that they are informed of the “what” and “why” when it comes to what we are doing as dental professionals. We invite our patients to make informed decisions. At Westend Dental, we try to make scheduling appointments as easy as possible for our clients. You can contact us today for an appointment! We look forward to hearing from you and to helping you work toward a more beautiful smile, in addition to greater overall dental health!